It is no secret that New York can be a dangerous place for motorists and pedestrians. However, many do not realize that intersections are among the most hazardous places in the city. Approximately 30 percent of fatal auto accidents occur at intersections. Perhaps the hurried pace of life in is partially to blame for auto accidents and red lights. Drivers, anxious to reach their destinations, often run red lights. All too frequently, this can have severe or even fatal consequences for those around them. 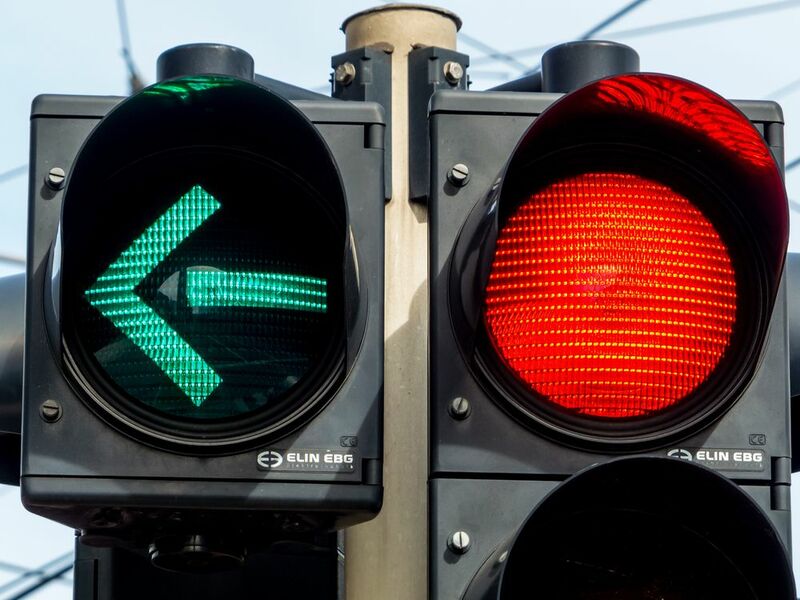 If you were involved in a car accident related to a red light, Gary A. Zucker and his Brooklyn, NY team can help. You may not be able to obtain the full amount of compensation you deserve from your insurance company, and Mr. Zucker and his associates will fight on your behalf. Through their tireless efforts, they can help you obtain coverage for your medical bills and many other related expenses. We like to think that red light running is an isolated incident and that responsible citizens would never make a habit of such behavior. Unfortunately, it happens regularly. The Insurance Institute for Highway Safety (IIHS) cites one study in Fairfax, VA. Researchers there found that, on average, a driver ran a red light at one intersection every 20 minutes. Furthermore, a 2015 AAA survey reported that 39 percent of drivers admitted to running a red light in the last month. The IIHS further reports that in 2014 alone 709 people were killed in red light running accidents. An additional 126,000 were injured in such incidents. Who Is Most Likely to Be Involved in a Red Light Collision? Victims are quite diverse, although red light running can be particularly serious for nearby pedestrians and bicyclists. After you or a loved one is involved in a red light running accident, you could suffer from serious, long-lasting injuries. Traumatic brain injuries, spinal cord damage, nerve injuries, and broken bones are among the most common effects. You could experience lifelong pain or decreased mobility. Depending on your career, you may be out of work temporarily or long-term. Such injuries can, of course, dramatically alter your life. They can also pose a huge financial burden for your family, especially with the combination of medical bills, property damage, and lost wages. Following a red light accident, it is important to find experienced legal representation. A qualified attorney can help you obtain more compensation than your insurance company would otherwise provide. Because Mr. Zucker and his team focus exclusively on personal injury cases, they are able to provide superior legal assistance. We know the most effectively legal strategies, and we have a long history of success for our clients. For example, in one instance, we were able to obtain $1.75 million for a 24-year-old passenger in an automobile accident. At the same time, we recognize that money will not restore your health or make up for your decreased quality of life. That is why we offer personalized and empathetic assistance, even as we fight aggressively for you in negotiation or in court. To find out if you have a viable legal case, contact our firm today and schedule a free case evaluation. With our assistance, you can set your mind at ease about finances as you focus on your physical recovery after your accident.